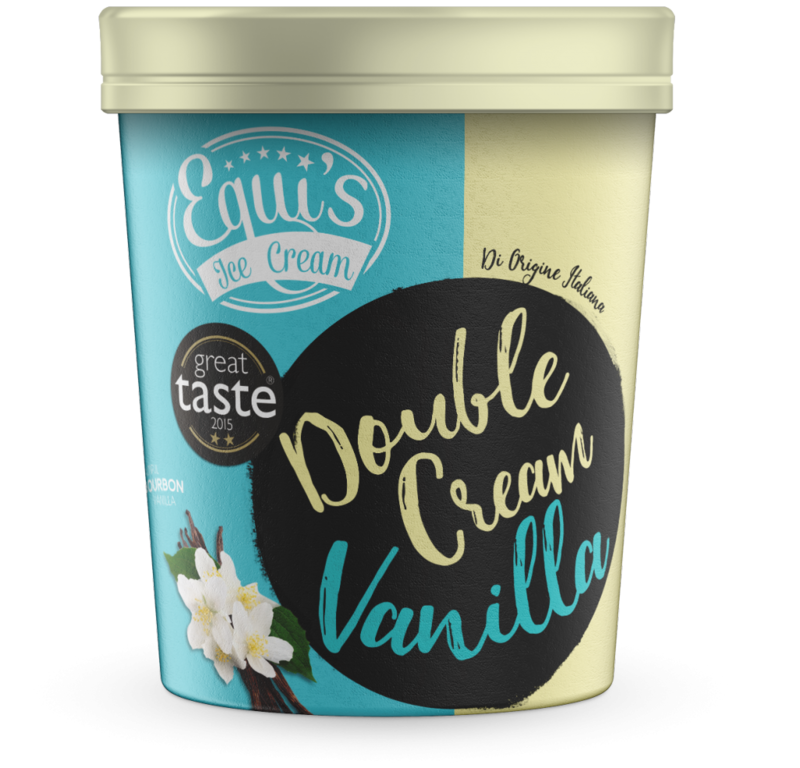 Equi’s Ice Cream’s delicious Double Cream Vanilla is being rolled out across 49 stores in Scotland – just in time for Christmas! The team at Equi’s are delighted at the increase in store listings after seeing great success in stores across central Scotland. This year we’ve had a record year for awards and new listings so we’re all excited to see what 2018 brings!